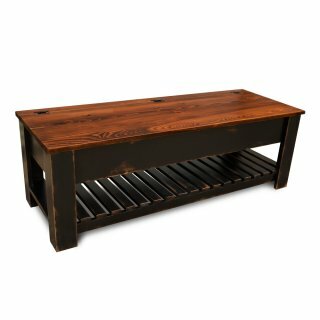 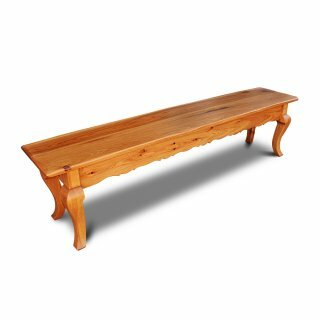 We offer Cypress Benches in several styles. 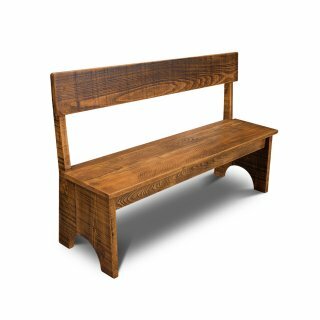 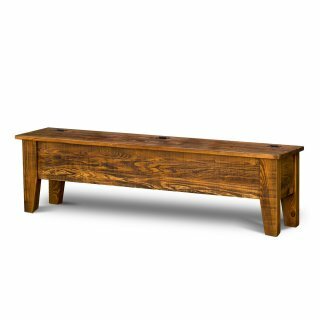 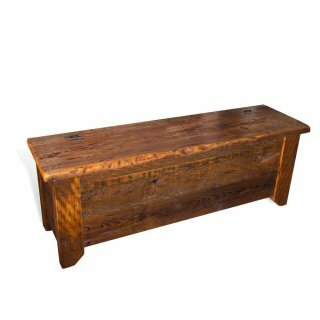 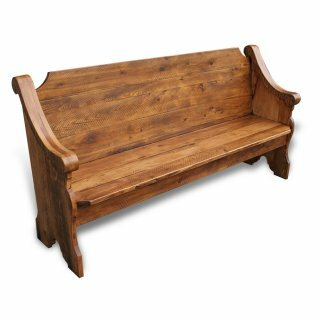 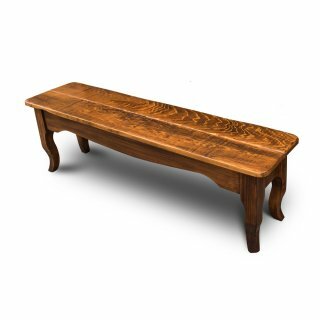 Our Cypress Deacon Benches are our most popular bench. 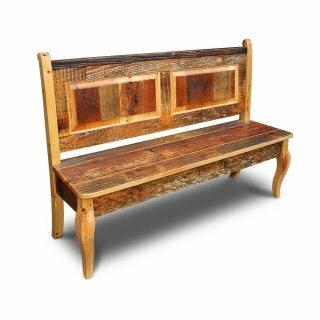 A lot of our Cypress Benches double as storage areas. 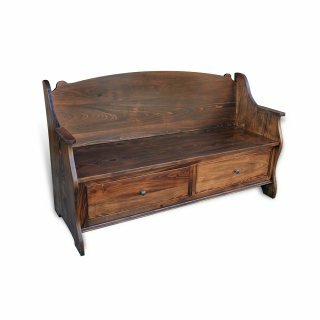 Great for mudrooms and entrances where there’s always shoes and boots to contain. 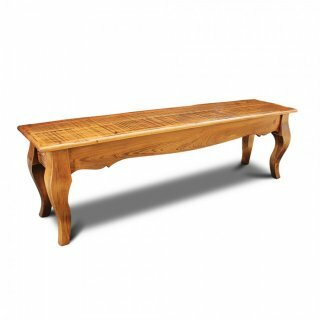 For Dining Table Benches please see our Dining Table Bench Page.